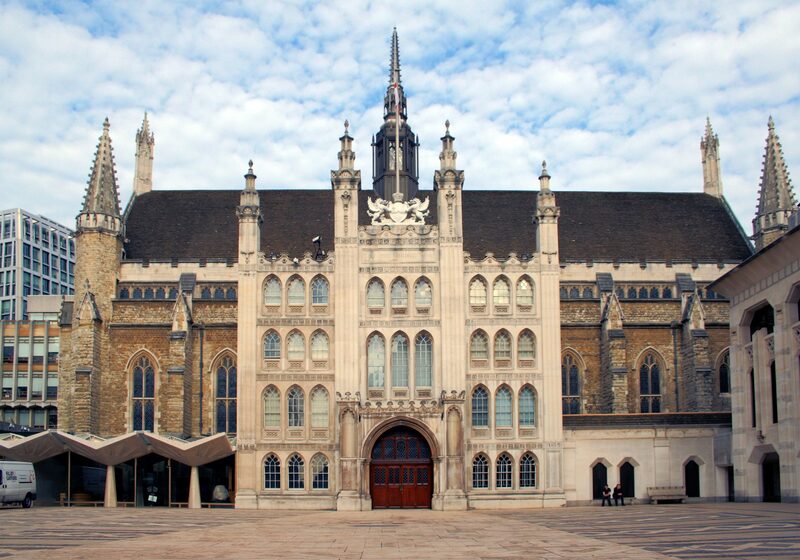 The Guildhall Historical Association was founded on 4th May 1944, the creation of five of the City Fathers, long-serving and highly respected members of the City of London’s governing body, the Court of Common Council. Its purpose would be to collect, publish and preserve material of historic interest connected with the City ­particularly aspects of its unique style of government developed over the centuries. Membership of the Association is by invitation only, but we hope that the papers created by members and that can be found on this website, will be of interest.